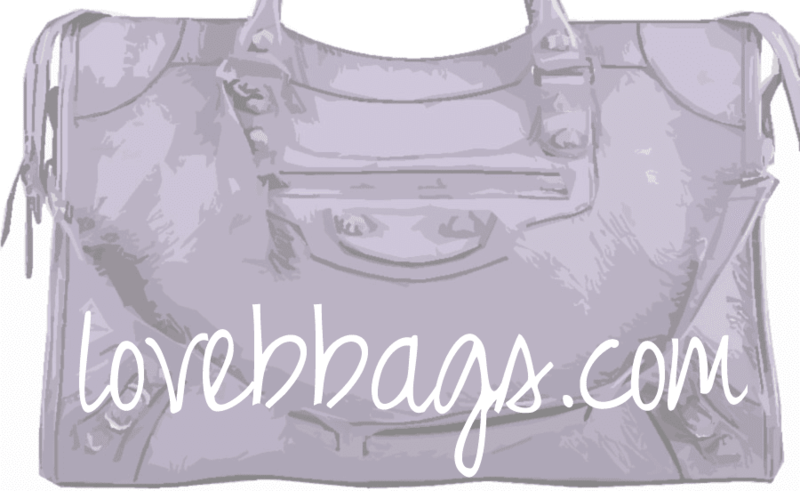 lovebbags.com: Naomi Watts' Velo and Alanis Morissette's Papier Tote! Naomi Watts' Velo and Alanis Morissette's Papier Tote! Actress Naomi Watts arrives at the Hotel Excelsior for the 69th Venice International Film Festival on August 28, 2012 in Venice, Italy. The British-Australian beauty was carrying a G12 Velo with silver hardware it what looks like the Castagna color from the Holiday Hamilton line! Her casual chic look consists of adorable pink Rayban Wayfarer sunglasses and Isabel Marant Dicker boots which has been the hottest pair of shoes for the last few seasons! Singer Alanis Morissette was spotted out and about in NYC on August 25, 2012. Alanis, who is reportedly in talks to becoming an Amierican Idol judge, looked happy wearing sparkly rhinestone flats by Giuseppe Zanotti (slipper version) and a Kelly green colored Papier Tote by Balenciaga! Odette Annable's Continental Wallet and More!